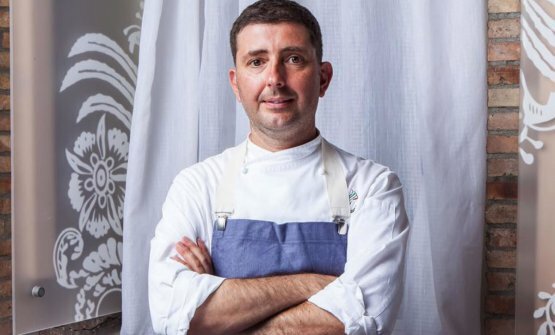 Gabriele Fedeli is the Food & Beverage Outlets manager at the Four Seasons Hotel in Florence, where he’s responsible for fine dining restaurant Il Palagio, for the Atrium Lounge bar, the room service, trattoria Alfresco, the Pool Tree bar, and restaurant and bar La Magnolia. 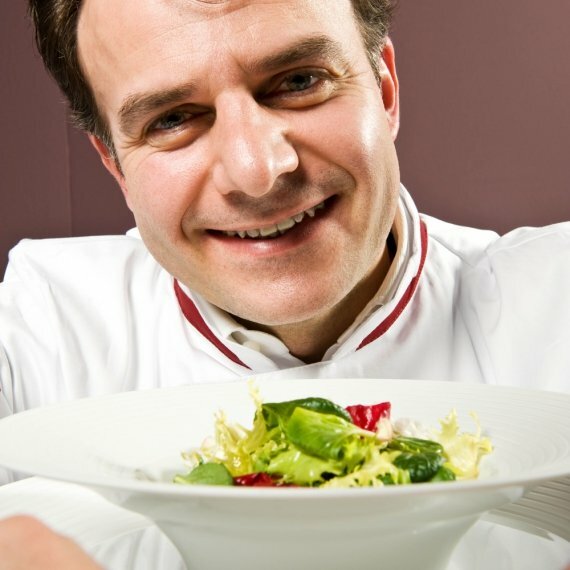 After reading Biology at the University of Pisa, he started his career in 5-star hotels Fonteverde in Tuscany and Ritz in London, before joining the Four Seasons group, with the same role, always in Florence. He then worked in the Four Seasons hotels in Sharm el Sheik, Dubai, Seoul and Casablanca. In April 2008 he returned to Florence. He’s a Fisar andAis sommelier, an Aibes and Ukbg bartender, and an oil and sake expert. Edoardo Sandri, born in 1984, a true Florentine, started his career in bartending in 2004, working in bars and other establishments in his neighbourhood. At first, he studied Literature at university, and then left short before graduating to follow his great passion: cocktails. 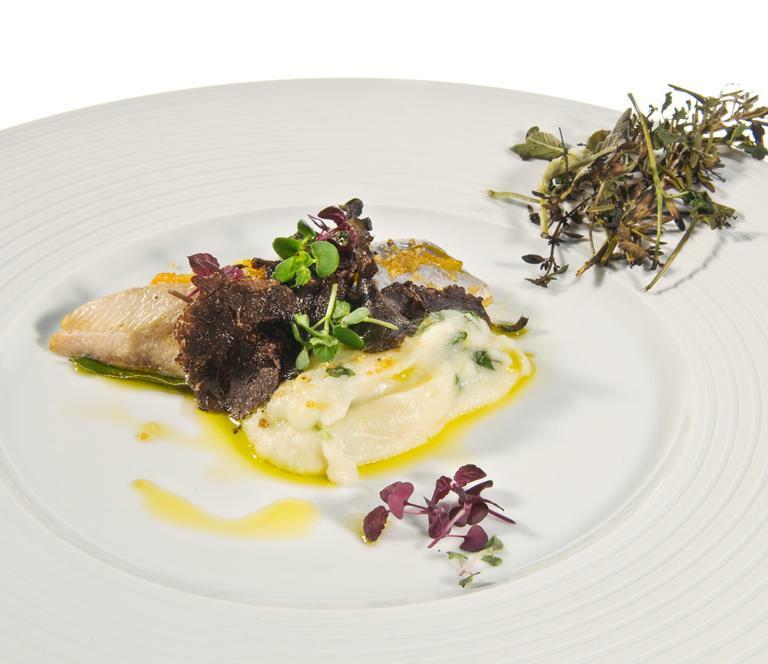 At the end of 2008, after an experience first in Rome and then in Fiesole, he joins the team at the Four Seasons Hotel in Florence, first in the banqueting division, then at the Atrium Bar. 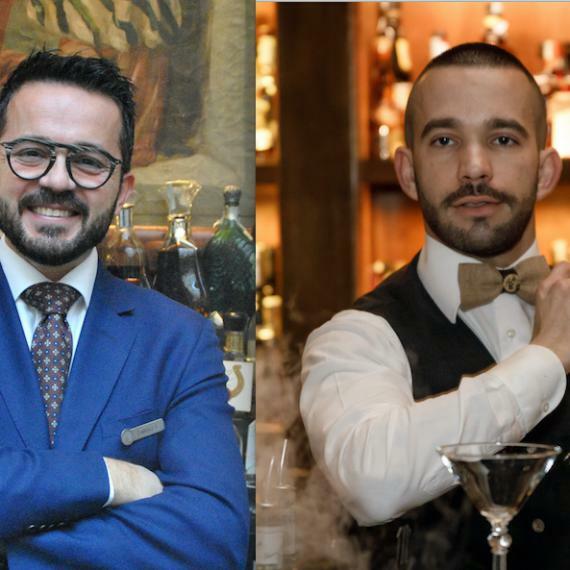 Here, following the advice first of vice bar manager Luca Angeli and then of bar manager Massimiliano Prilli he feeds his passion and curiosity for mixology, and becomes the hotel’s main bartender. He now reports to bar manager Tommaso Ondeggia. His favourite cocktail is the ultra-classic and very Italian Negroni, implicitly showing a desire never to be banal.